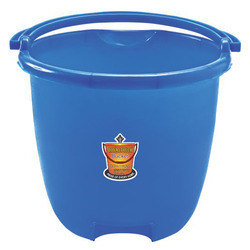 Our robustly designed range of Plastic Buckets is known for its crack or break free features. The high quality plastic material used to design this range is efficiently tested on several parameters before being used for production. 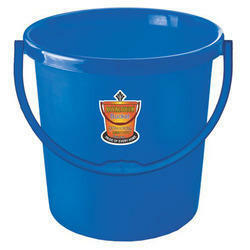 Plastic frosty bucket 18 ltr. Capacity with plastic handle. 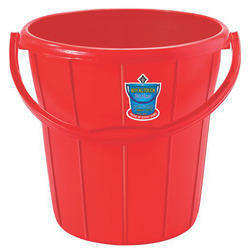 Plastic frosty bucket 13 ltr. 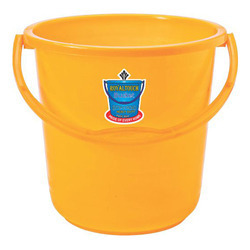 Capacity with plastic handle. Colors - dark blue / red / pearl yellow / green / pink etc. colors- dark blue / red / rearl yellow / green / pink etc.